Schedule a home cleaning with Sparkly Maid online by selecting the date and time you'd like your cleaning professional to show up. A professional cleaner shows up on time to clean your home, and you are charged only after your cleaning. If you have any questions, we're just a call away. Sit back and relax. Sparkly Maid Chicago is on the way. Enjoy your Sparkly clean home! What kind of condition is my home in? What type of cleaning service is needed? For recurring cleaning services, how often does your home need cleaning? What is the square footage of the house that needs cleaning? How much time do I want to reserve for my house cleaning? Do you send the same professional house cleaners each time? We do our best to send the same house cleaner to your home for a recurring cleaning service. If certain cleaners are unavailable we make sure that your appointment is honored with another Sparkly Maid. How do the cleaners gain access to my home if I am at work? Just let us know your preference. If you would like to issue us a key for future cleanings, it can be handed to your cleaners or dropped off at our office at 1627 20th Street via our mailbox. We are also happy to access a lockbox or obtain keys from the front desk of your building when given permission. What my cleaning person’s safety? For safety reasons, no cleaner can lift items weighing over 25 pounds or make use of stepladders or stools. If you would like us to clean behind furniture or appliances, please move it in advance of our arrival. Do you clean tile grout or bathroom mold? To remain affordable in terms of the service time, we do not clean tile grout. If you require serious help, we'd recommend looking into and hiring a Tile & Grout Cleaning Service. For health concerns, we do not clean away bathroom mold. A mold removal specialist would be better equipped for this service, and they can provide assurance that the mold will be safely and surely taken care of. How do you accept payment for cleaning services? When payment details are provided, they are automatically encrypted by our partner Stripe. A few days before the service there is a temporary hold placed on the card provided. Should the appointment be cancelled for any reason, the hold then simply drops off 5 business days later. Only upon completion of the service is a final charge made and at this time we do provide a paid-invoice receipt via email. How many maids or house cleaners can I expect? We do only assign one cleaner per job for our flat-rate pricing. For jobs valued at $300 or more, we can make arrangements to send a team of 2 upon request. What happens in case of a late cancellation or lockout? Because we organize and coordinate all of our appointments a few days in advance, a late cancellation fee of $70 will be applied to commitments cancelled within 48 hours of the agreed upon appointment date. This fee also applies if our cleaners are unable to enter the home. For example, if the client is not home or if no access is otherwise provided or arranged. Do you perform move-in or move-out cleanings? We do indeed. We only request that you please have a vacuum made available as our cleaners travel using public transportation in the city of Chicago. For appointments in the suburbs, we do come equipped with a vacuum. Are recurring cleaning services better for me? Regular, recurring home cleaning services are truly better for your stress level and they an immeasurable sense of accomplishment. Imagine going into a new week or springing into the weekend with an already clean and tidy home! With Sparkly Maid's recurring cleaning services we aim to provide an incredible peace of mind as the more often your Sparkly Maid cleans, the more familiar they are with your home and your preferences. What is the difference between a Standard Clean and a Deep Clean? A standard clean is a more affordable however less thorough than a deep clean. It includes the basic mopping or using Swiffer on the floors, dusting on all exterior surfaces within reach, basic cleaning of common living spaces, making beds, changing linens if requested, cleaning of the bathrooms and toilets. 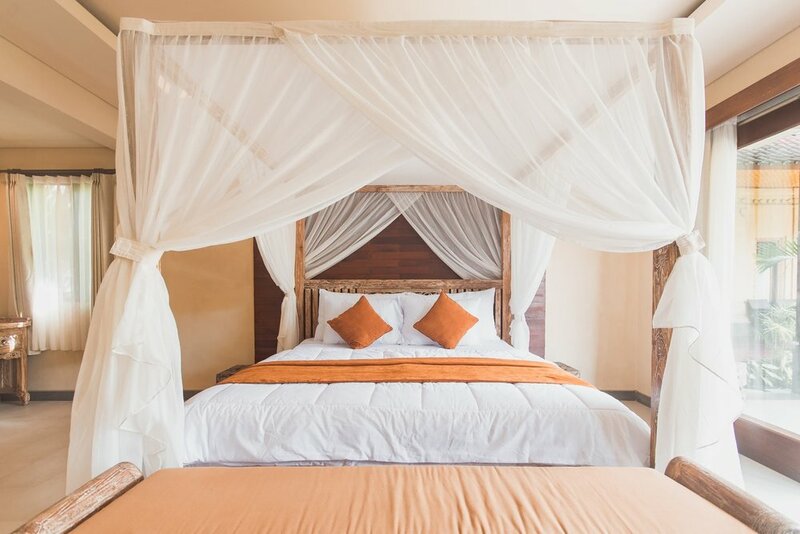 We usually suggest this to homes which are already well-kept but due to some reasons they cannot clean for the day or they have visitors coming the next day and would like to ensure that their home is ready to entertain guests. This is also the service we offer to our recurring clients, unless they would like to add an extra task on their service order. A deep clean is the more detailed and extensive cleaning. It includes the heavy-duty scrubbing of the floors in the kitchen and bathrooms. It takes more time and cleaning solutions and that also makes it more expensive than the standard clean. It will leave your home spotless clean. 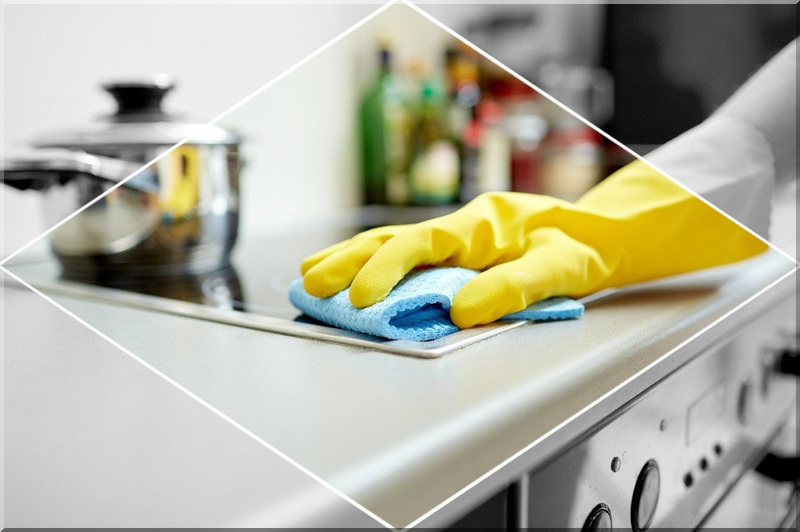 Our professional cleaners would also try to remove heavy grease on stove-tops and kitchen floors and conduct a heavy scrub on bathroom tiles and toilets. We suggest this clean to a home that has not been cleaned for a long time or if you are moving in or moving out. Sparkly Maid continues to be the top brand in providing the best maid service in Chicago. Well trained, and dedicated cleaners, that's what we are proud of. Clients from all over Chicago can feel relieved knowing that our service is there when they need it the most. 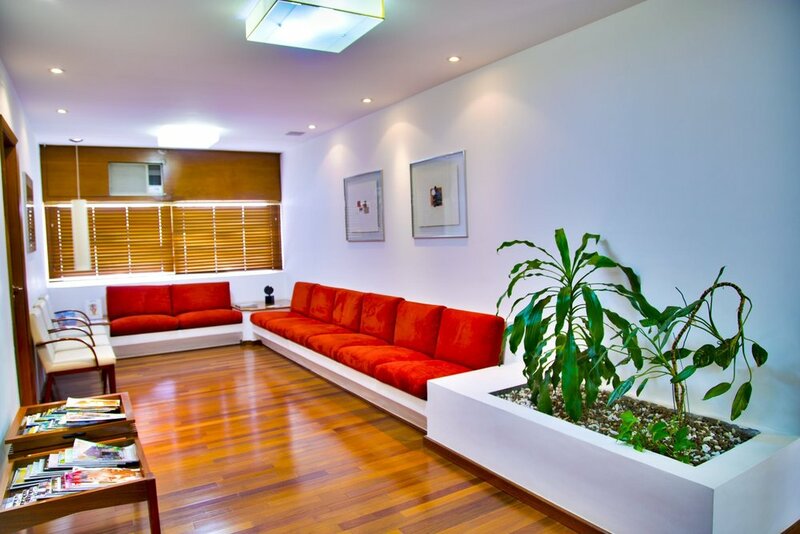 Our maids are fully equipped with cleaning supplies and solutions, detail oriented and knowledgeable about their trade. With Sparkly Maid, you don't need to compromise, achieve that amazing service every single time. We hold up to our promise of great service and we will surely make it right for you 100%! We know that cleaning isn’t so much fun. Maybe you'd like to skip on a chore a day or two to finally spend some time with your family or friends. We at Sparkly Maid does not want you to spend the entire day scouring bathrooms, dusting, vacuuming and scrubbing floors. Living in a fast-paced city, we understand that you become so busy. You might not realize that your time falls short for the things that really mean most to you. From your career to your kid's school activities, family gatherings and special occasion, we know that you would not want to miss the opportunity of doing the things you love but still maintaining a clean and fresh home. Let us be your home cleaning partner! Our cleaners have experienced almost all types of homes to clean, whether it’s a home that only needs touch ups to a home that really needs a deep and thorough clean. They have worked around in the industry for a long time and experienced the best cleaning tools, materials and solution that would fit any type of home. Our Sparkly Maids are well trained to know the best methods, practices and products to clean even the toughest and most challenging areas to clean in your home. You can come home to a beautiful, clean home like you've always wanted! Hire our service now and experience what we can offer. Today, everything is made easy for people. Now scheduling a cleaning service is as easy as 1,2,3. You may book online, through call, text and email! Booking a cleaning service has never been this simple and easy. When you hire a professional cleaning service, you can get to choose the service dates and time that works for you. Signing up for a recurring service makes it more convenient for you since dates are already forecasted, you can always save a phone call and the hassle of booking. You can modify the date and time using an online portal You can even adjust the schedule of cleaning before a special event or if you have visitors coming over. We understand that you might be occupied with important tasks and cleaning falls last on your list, professional maid services are here to help. You can totally find inexpensive rates that suits your home cleaning needs. You don't have to fear about your home being dirty again. Enjoy discounted rates under recurring services too plus dates are already forecasted payment methods and way of entry are all organized and arranged all you must do is sit back, relax and wait for a clean home! With lack of time and busy schedule, it's hard to perform a good, deep clean for your home. You might just settle for an okay clean if you do it yourself. Professional cleaners would clean thoroughly and would concentrate on making your home looking better because they are dedicated to their task and that is to clean your home. Scheduling a deep clean with greatly make your home looking good as new or simply tidy and neat and you can expect every inch of your home receives a detailed attention. YOU CAN MAKE YOUR FREE TIME, FREE! Do you spend most of your time working or taking care of your kids? Do you feel like your time is not enough for everything that has been going on in your life? Has your schedule been so tight and hectic that you feel like you cannot perform all the tasks in a day and most especially cleaning your home? Wouldn’t you like to free up some time to take a selfie in front of the Cloud Gate or go for a stroll through the serene Lurie Gardens, or catch a free concert in the Frank Gehry in the summer or skate on the McCormick Tribune Ice Rink during the winter. Chicago’s got a lot of beautiful beaches and museums, have you gone to those places yet? Enjoy life, you only live once as they say. Take a time off. Chicago’s got a lot of great recreational activities in every corner, why deprive yourself of enjoying? Why be stuck at home when you can be chore-free. Entrust your home with Sparkly Maid, a professional maid service team and you are sure to come to a well-kept home. Not only is a clean home a happy home but also a healthier home. Breathe fresh clean air inside your home. Avoid allergies and enjoy a dust free environment. Also remember that pests like cockroaches, flies, mosquitoes and rodents does not like to inhibit in a clean home. We all know that they bring diseases and of course we don’t want them in our home. Keeping your home clean would avoid sickness in the family and would also help you save more on keeping you and your family at the best health. Buying household products, microfiber cloths, swiffer, towels, cleaning solutions, may also be expensive. Imagine buying these items but you don’t have time to clean too and end up not using them. Having a professional maid service to clean your home will help you save on buying cleaning supplies since they come equipped with these items. A professional maid service would happily oblige if you also prefer to use your own products to achieve your most desired clean. Looking for an affordable yet efficient and reliable apartment cleaning service, then you came to the right place! What sets us apart from the other cleaning services is our dedication to provide a service that meets your money’s worth. It feels so good to come home to a fresh looking, clean and aromatic home after a long tiring day. Our apartment cleaning service can do that for you. Walking into a clean and comfortable home is surely a wonderful feeling plus you have it scheduled monthly, every 3 weeks, bi-weekly or weekly so you can maintain a clean home. Our price range for this service depends on the number of bedrooms and bathrooms and the size of the apartment. Our standard cleaning for apartments includes mopping and sweeping of the floors, dusting all exterior surfaces, cleaning of the common areas, kitchen and toilets as well. Our cleaner rating system also gives our clients a chance to rate our cleaner’s performance every after each service to make sure that we only send the best people and of high caliber to meet our client’s demand for a quality service. Let us clean your apartment while you explore, live a happy and healthy life in the city. We are happy to help you maintain a clean and beautiful home. A clean home, is a happy home as they say. Whether you are living with your family or living on your own, wouldn't it be so nice to come home to a well-kept home where you feel comfortable eating in a clean kitchen, sleeping in a cozy bedroom, invigorate yourself to a pleasant bath. Sparkly Maid Cleaning Services Chicago offers standard cleaning service which is perfect for maintaining the neatness of your home. 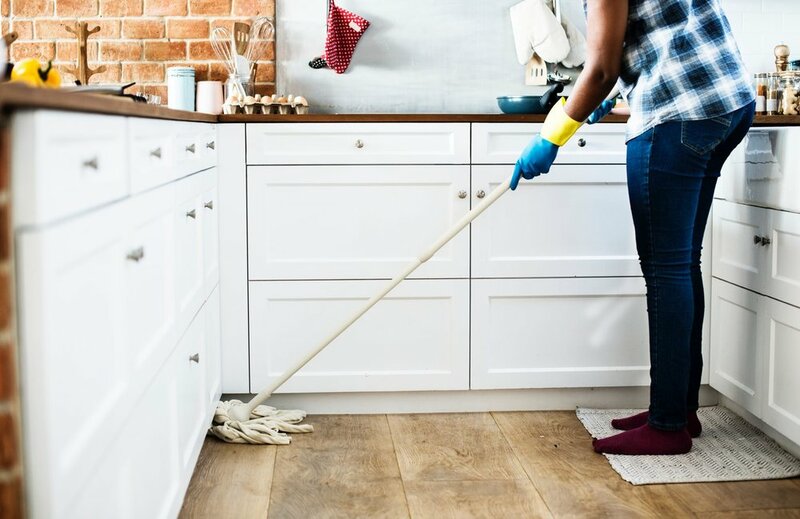 Our standard cleaning includes the tidying and mopping of the floors, dusting of all exterior surfaces like counter tops, cleaning of the common living spaces, bathrooms and bedrooms. We suggest this type of service for residential homes that are cleaned periodically and need maintenance touch ups. Book our services now! When was the last time your house was cleaned? Have you been so busy with your daily routine that cleaning has not been part of your priorities? Well, we are here to help you bring back that neat home you've always wanted. We will bring back the gleam of your kitchen floors and bathrooms. Have that fresh looking house again. Deep cleaning entails heavy duty scrubbing of your bathrooms and kitchen floors. This is our more detailed clean that will surely make your home sparkle again. 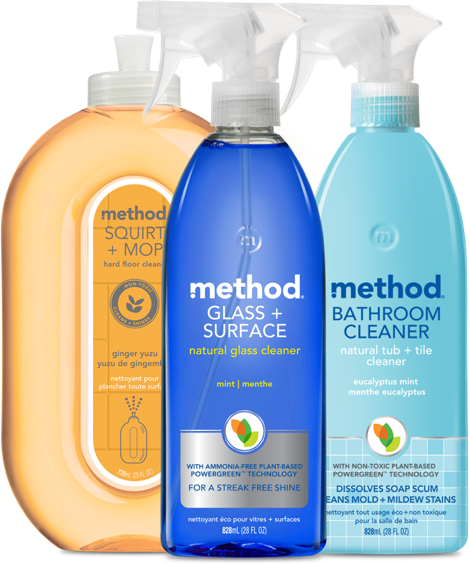 This is perfect for homes which has have not been cleaned for quite some time. Book our services now! Moving in or moving out could be both exciting, tiring and stressful at the same time. You've got everything set for your move, the papers, keys but what about the house that you are leaving? Or the house you are moving in to? Are you sure it's clean and tidy? We can have it all ready for you! Our hired professionals will definitely ensure an immaculate cleaning job, making sure that they reach industry standards because we understand that a thorough clean is needed especially when security deposits are at stake when moving out and a cozy environment will welcome you when you move in. We cater to this kind of cleaning projects are we are flexible with our service to suit to your needs. Book our services now! Dust everywhere, heavy grease on your kitchen, molds on bathroom, just had your house renovated, or you just simply just want to bring out the clean freak that you are, then this is the perfect cleaning service for you! Our hired professionals will ultimately do their best in making your home immaculately clean and spotless. Book our services now! Schedule Your House Cleaning In 55 Seconds!